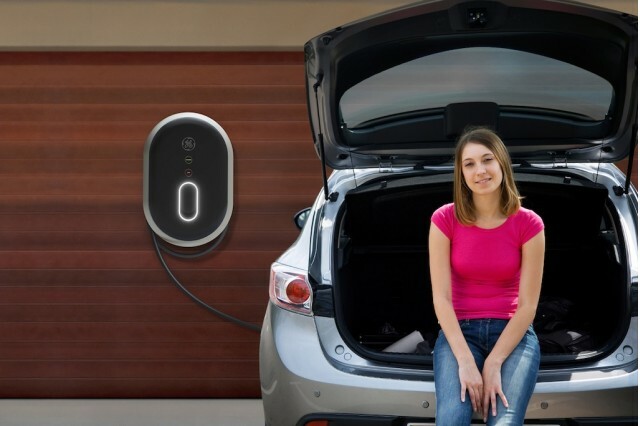 How much does the average home charging station cost? If you are considering purchasing an electric vehicle, one of your biggest concerns will be how to charge the vehicle regularly and reliably. Knowing how long your charge will last is important; many newer electric vehicles have sophisticated visual options to let you know how many miles you have left on a charge based on your speed and other consumption factors, such as running the air conditioning. However, it does not do you any good to know how much electricity you are using if you do not have a way to replenish it. For this reason, it is important to have a charging station available on a regular basis, and home charging stations fit this bill well. You can charge your car at night, while you sleep, and it will be ready to go in the morning. However, many people are afraid to change to electric vehicles because they fear the charging station will be too expensive. Here are the facts about what it costs to buy, install, and operate a typical home charging station.